ADVENTURE-PROOF YOUR TRUNK IN UNDER ONE MINUTE. Say hello to your trunk’s best friend, the Travall Liner! It fits fast and it fits perfectly. The original Travall Liner is part of Travall's Safety Plus Pack and it's fit for your every adventure. Bristling with technical features, the Travall Liner simply shrugs off muck, wear, and tear. It’s also a superior quality upgrade, which totally transforms the look and feel of your trunk space. Travall Liners are extremely thick for maximum durability and protection while remaining flexible for easy installation and cleaning. The material used is a fortified rubber compound that's fully waterproof as well as crack- and fade-resistant for years of reliable use. To further contain spills and prevent soiling your upholstery, Travall Liners are designed with a raised lip around the entire perimeter to hold back liquid and messy debris. 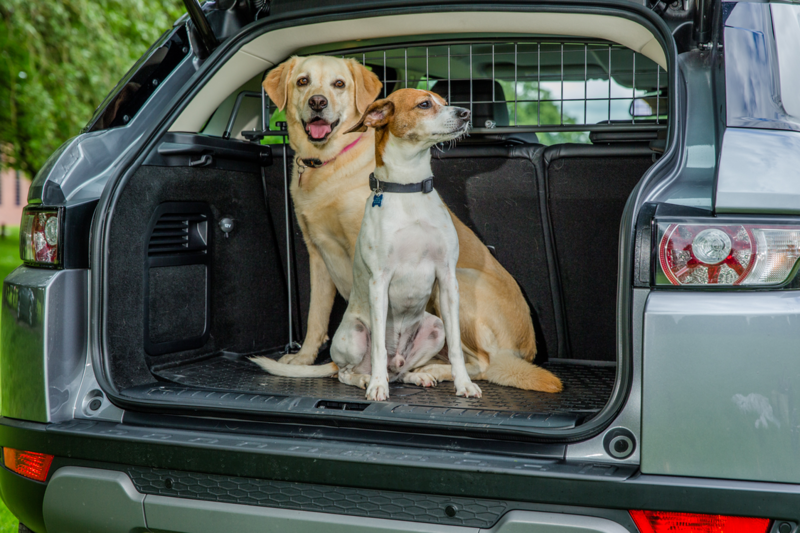 As the perfect complement to the Travall Guard and Divider, adding a Travall Liner to your car or SUV gives you a complete "system" for hauling cargo and pets in a clean, efficient way. When our engineers designed each vehicle-specific Travall Liner, they factored in the footing position of the Travall Divider for seamless integration. The term "install" might be a bit of an overstatement when it comes to adding a Travall Liner to your vehicle. Simply slide the Liner into place and off you go. After you've put your Travall Liner to good use-transporting your dog, a few dozen potted plants, or the family's ski gear-just pull out the Liner, hose it off, let it dry, and slide it back into place. Audi: Why Won't My Gas Door Open?